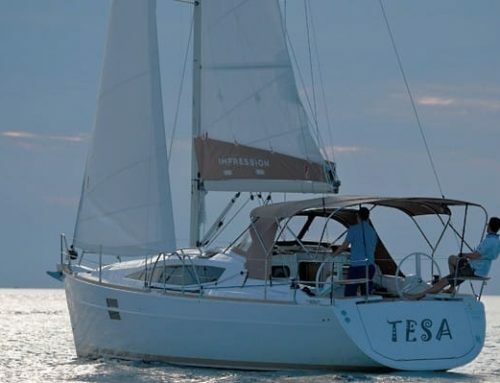 Valentine’s Day is a special occasion to celebrate: what better place than a catamaran in Croatia? Your hearts will be racing like on your first date as soon as you step onboard. 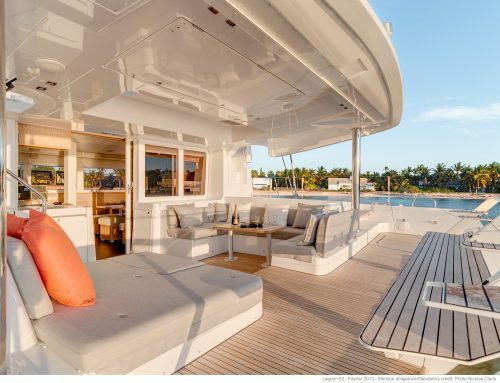 : a dinner in your favorite restaurant cannot bear the comparison with a luxury catamaran just for the two of you. Delicious food, a glass of wine, lit candles… there you go, a totally different twist. 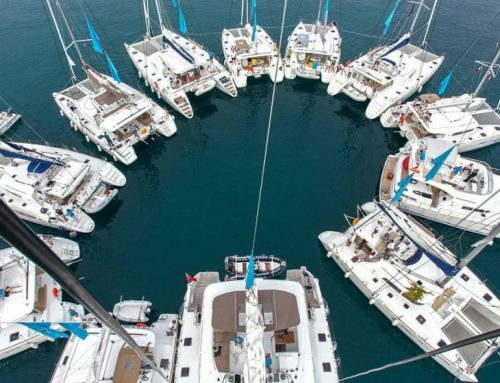 If you want to dare, allow yourself to spend one week on a catamaran in Croatia, cuddled by warm sun and exotic atmospheres. New experience: we couldn’t think of anything better to celebrate love. Contact us or send inquiry.